Music learning supports all learning. It enhances a child's language, cognitive, emotional, social, and physical development. 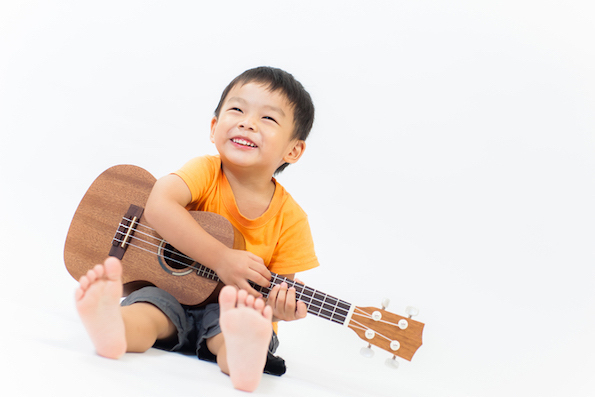 This comprehensive music program offers your child a high level of music education through open expression, exploration, and play.